A bōnenkai (忘年会 literally “forget the year gathering”?) is a Japanese drinking party that takes place at the end of the year, and is generally held among groups of co-workers or friends. The purpose of the party, as its name implies, is to forget the woes and troubles of the past year, and hopefully look to the new year, usually by consumption of large amounts of alcohol. A bōnenkai does not take place on any specific day, but they are usually held in December. The Japanese New Year (正月 shōgatsu?) is an annual festival with its own customs. The preceding days are quite busy, particularly the day before, known as Ōmisoka. 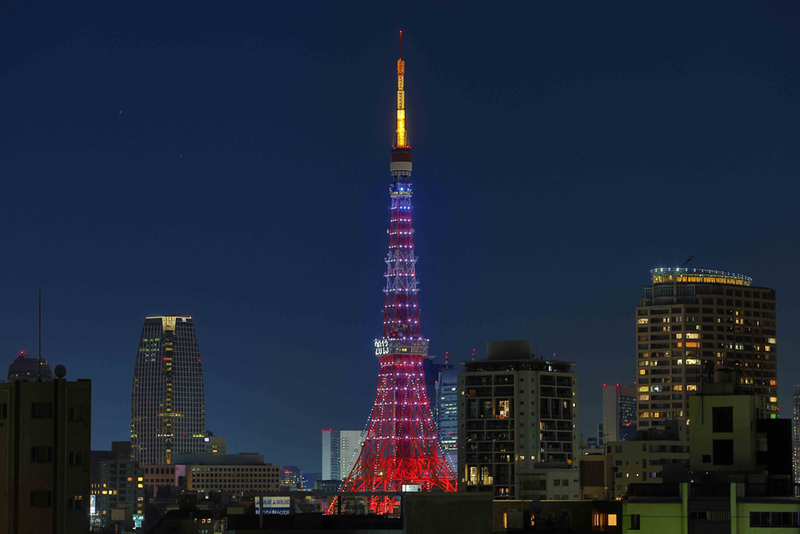 The Japanese New Year has been celebrated since 1873 according to the Gregorian calendar, on January 1 of each year (New Year’s Day where the Gregorian calendar is used). In Okinawa, the cultural New Year is still celebrated as the contemporary Chinese, Korean, and Vietnamese New Years. 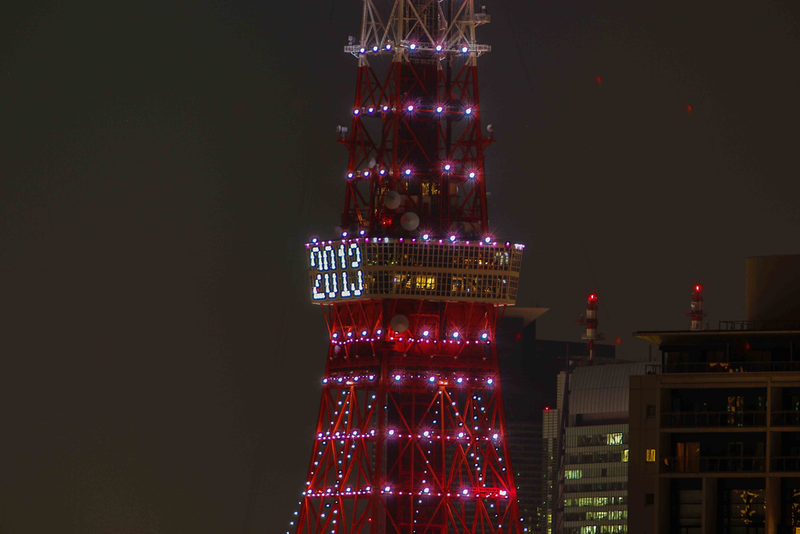 The Tokyo tower makes it official. 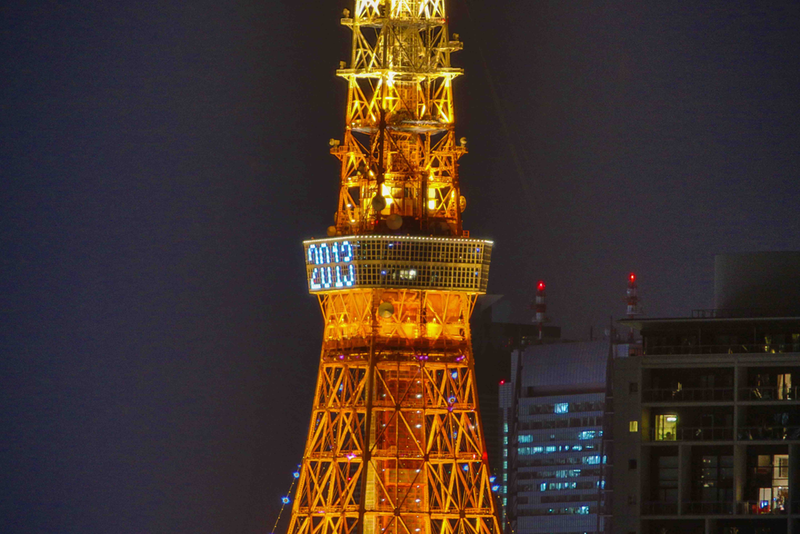 This entry was posted in Our Asia Adventure and tagged Bonenkai, Japan, New Year, Shinnenkai, Shogatsu by michaelweening. Bookmark the permalink.